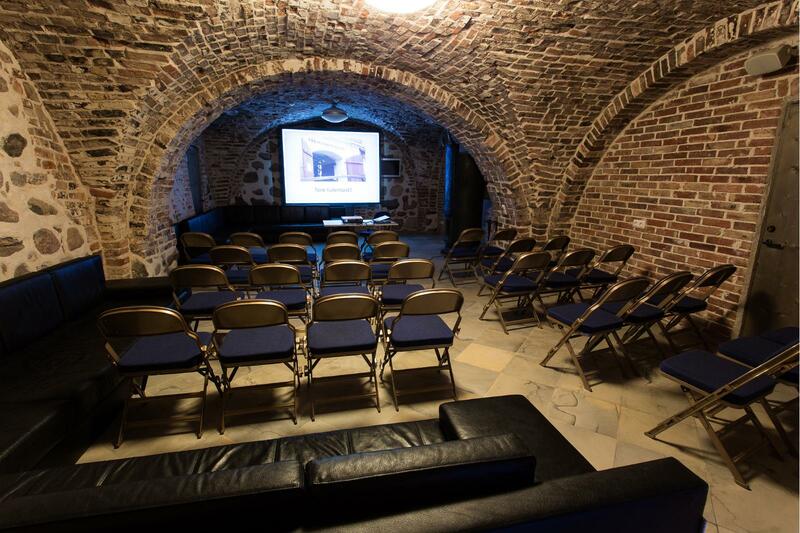 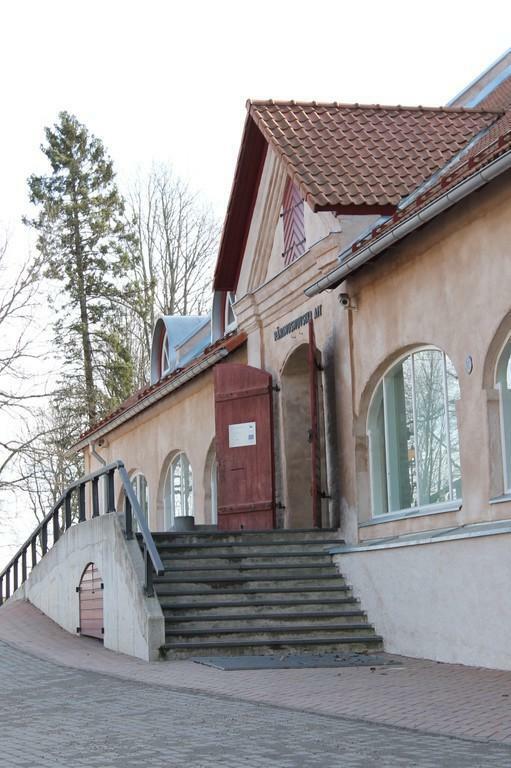 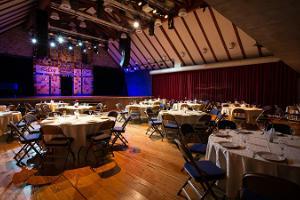 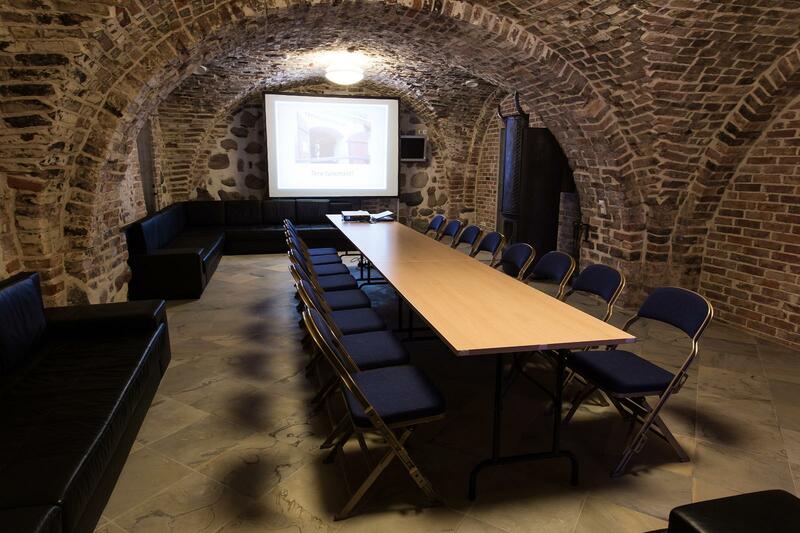 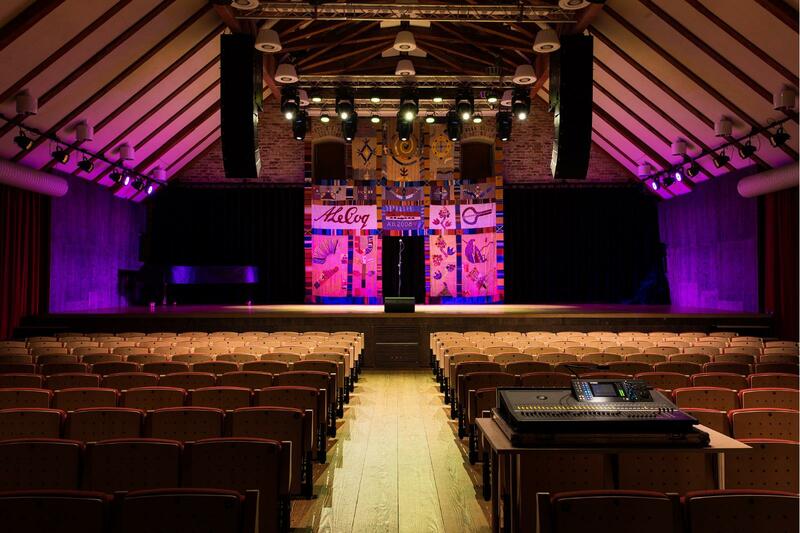 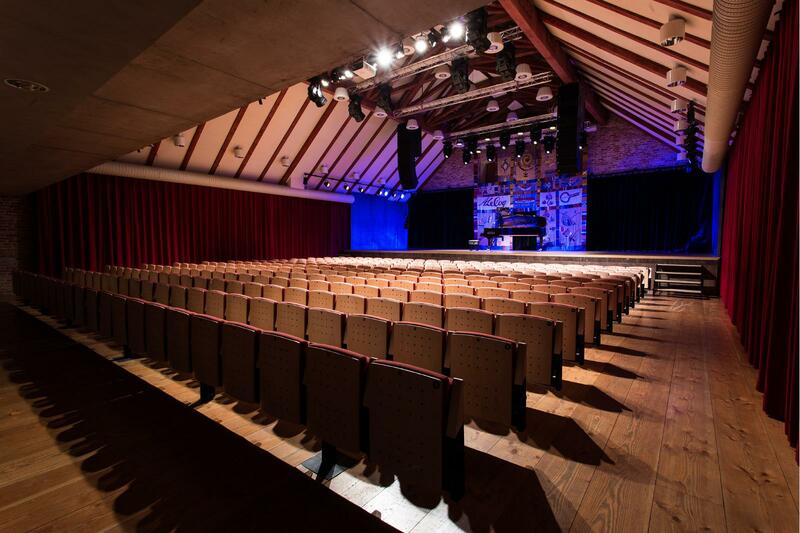 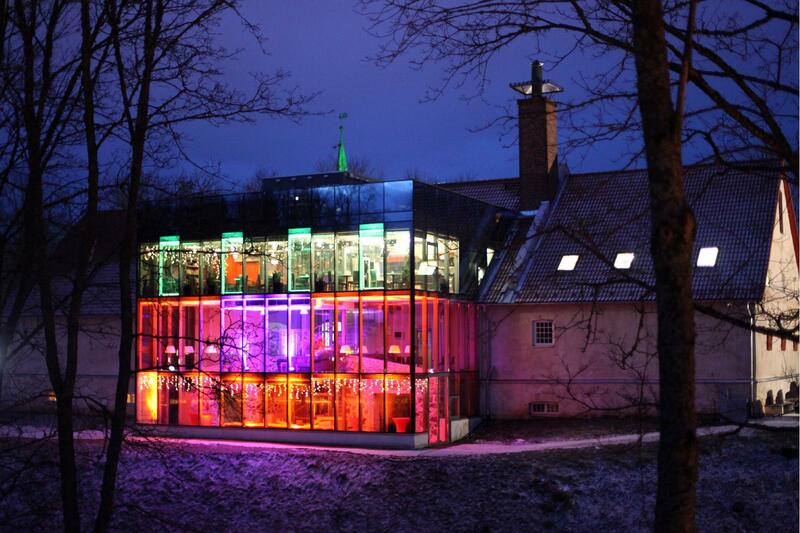 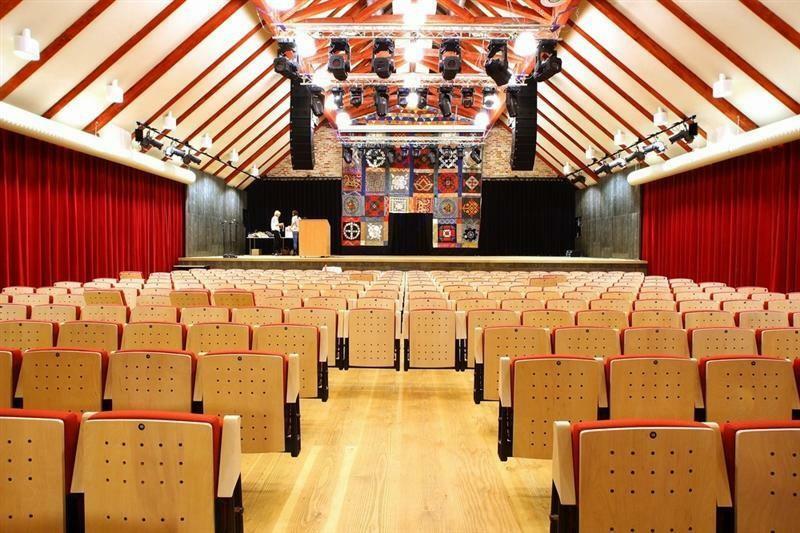 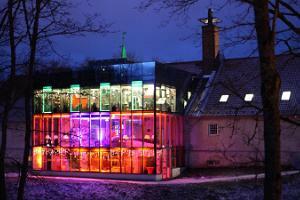 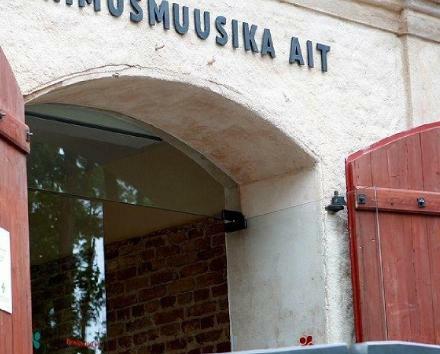 The Estonian Traditional Music Centre is a lovely venue in Viljandi which hosts international conferences, receptions, special dinners, concerts and Christmas parties. 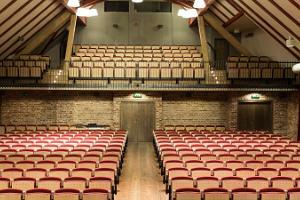 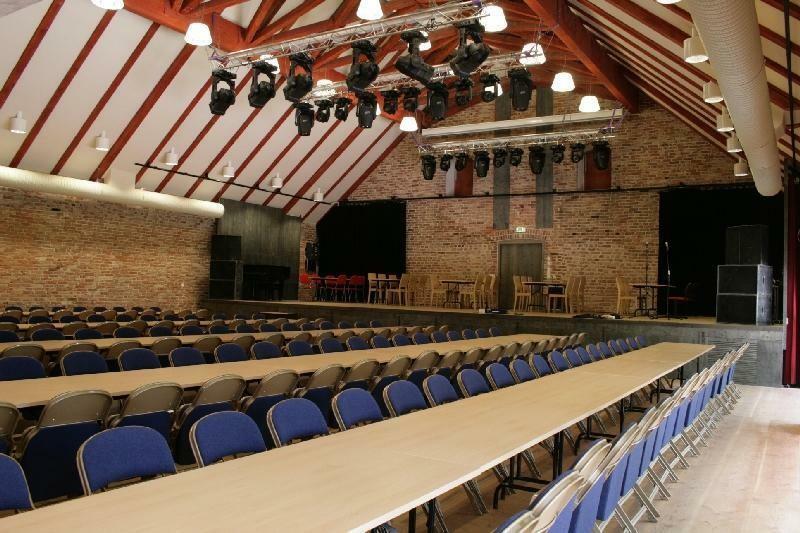 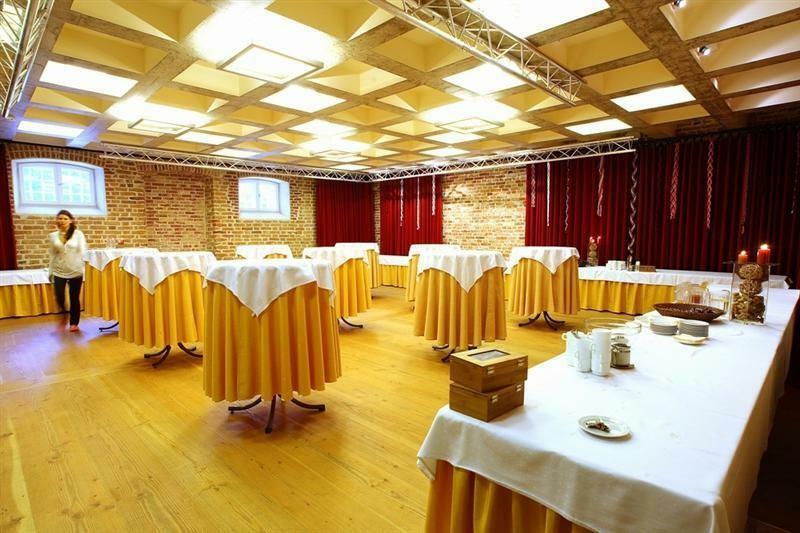 Clients can choose between three different halls or organise their event in all three at once. 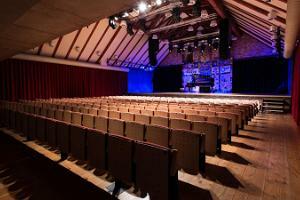 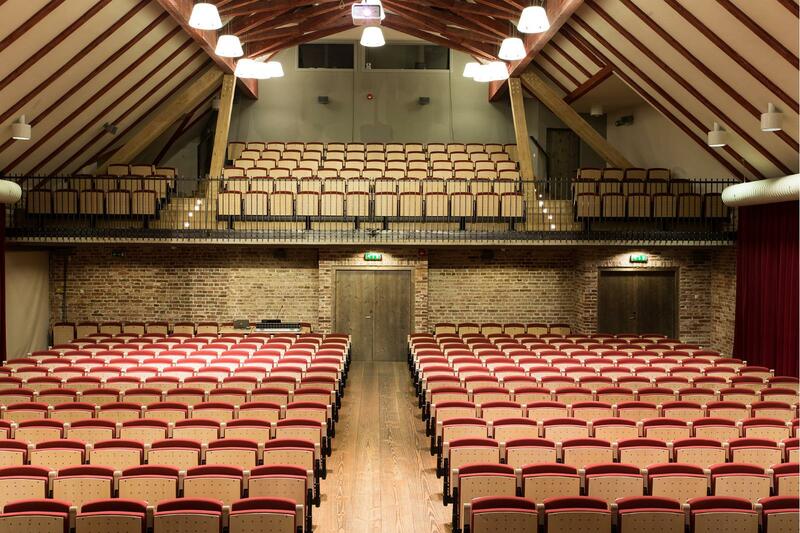 The first floor is home to small and large concert halls seating up to 100 and 400 people respectively. 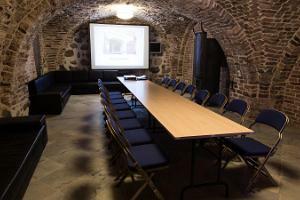 The basement also has a cosy room with a fireplace which can be used in combination with the sauna. 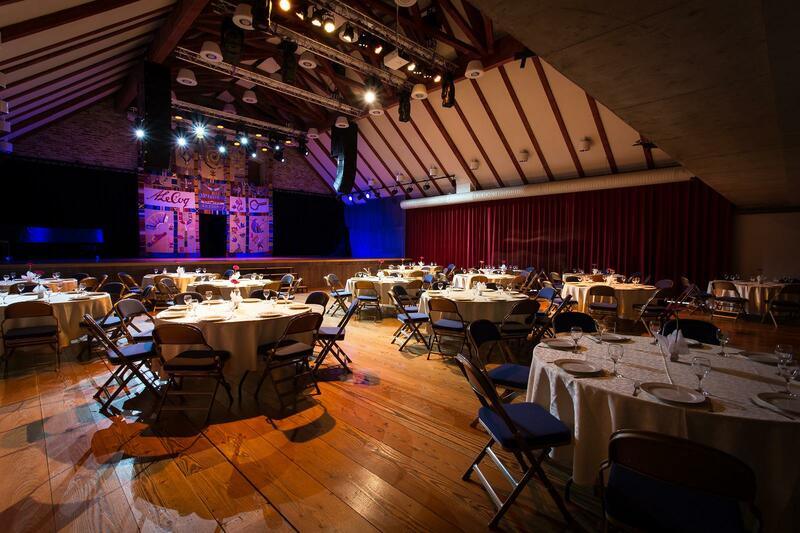 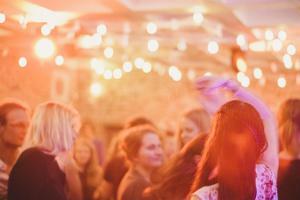 You can come to us with any ideas for events, however outlandish they may seem - our professional and creative team are here to accept your challenge!